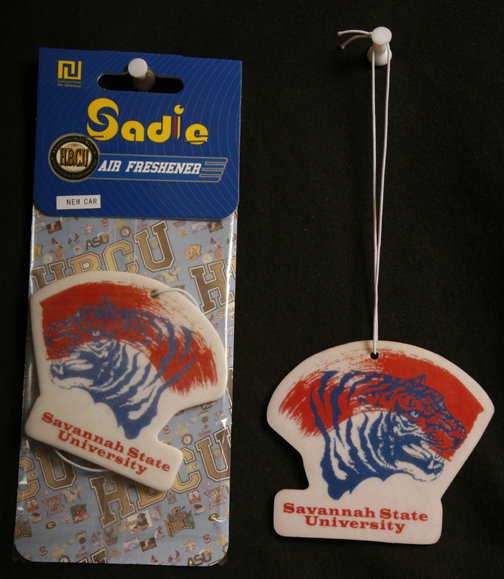 Car Fresheners sealed in a cellophane wrapper with a great aroma ready to hang in your car, boat, home or office. Great gift for your college alum. The car freshener last about 3-12 weeks once opened and some customers say they last even longer. If unopened, they may last up to a year, so stock up now at these great prices! Purchase as many car air fresheners as you like, the shipping and handling is FREE.